SAVANNAH Region Minister-designate, Salifu Adam Braimah, has said his administration will explore all means possible to attract investments into the area. Mr Braimah said the region, one of six created early this year has untapped resources which needed to be explored to better the lives of its residents in particular and the country as a whole. Answering questions at the Appointments Committee in Parliament yesterday on his suitability as the foundation minister for the new region, Mr Braimah said the door was opened to all – local and foreign – to venture into the region. According to him, many natural resources are spread across the region that would enhance the comprehensive development of the area. 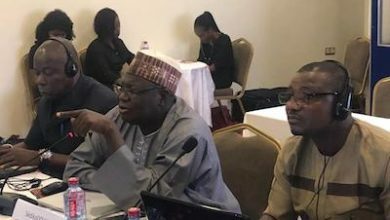 Some of the untapped resources in the region, Mr Braimah told the committee included gold, limestone, salt and oil and gas in commercial quantity. 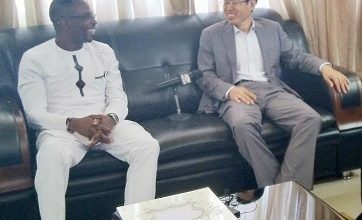 For example, he told the committee, chaired by the First Deputy Speaker, Joseph Osei-Owusu that limestone was being explored in the production of cement but the gold and oil and gas remain untapped, assuring that his administration will put in place deliberate policies to attract both foreign and local investors. He said in spite of the untapped resources, agriculture remained the mainstay of the people which needed to be developed. 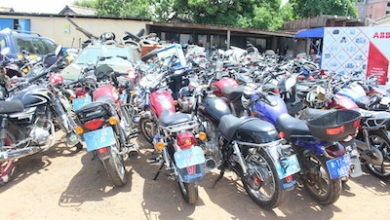 Making an appeal to the youth not to see agriculture as a punishment but a lucrative business worth venturing into, Mr Braimah, who is also the Member of Parliament (MP) for Salaga, invited his colleagues to go into agriculture to give the youth reasons that the trade was not for the downtrodden. On boosting tourism, Mr Braimah identified the Larabanga Mosque, an ancient Sudanese architectural mosque built in the 14th century and the Salaga Slave Market as facilities that the Regional Coordinating Council would be seeking to revive to attract tourists to the region. 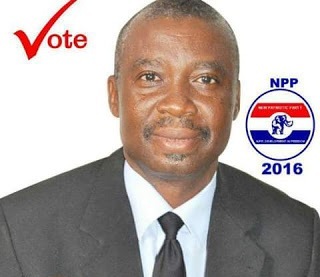 Relatedly, the Deputy Aviation Minister-designate, Yaw Afful, MP, Jaman South, who also appeared before the committee, said he would be working closely with his boss to achieve the target of an aerodrome in each region. In his view, there was the need to construct an aerodrome in each regional capital to encourage air travel and boost the aviation sector. This initiative of an aerodrome in each region, Mr Afful said would only inure to the knowledge base of the country in the aviation industry because many more Ghanaians would venture into aviation studies. The Aviation School in the Volta Regional Capital, Ho, Mr Afful noted would serve as the supply point to produce experts to manage the airspace in the country safely. The Bono Region Deputy Minister-designate, Siaka Stevens, also appeared before the committee to outline how he would assist his boss to manage the region.